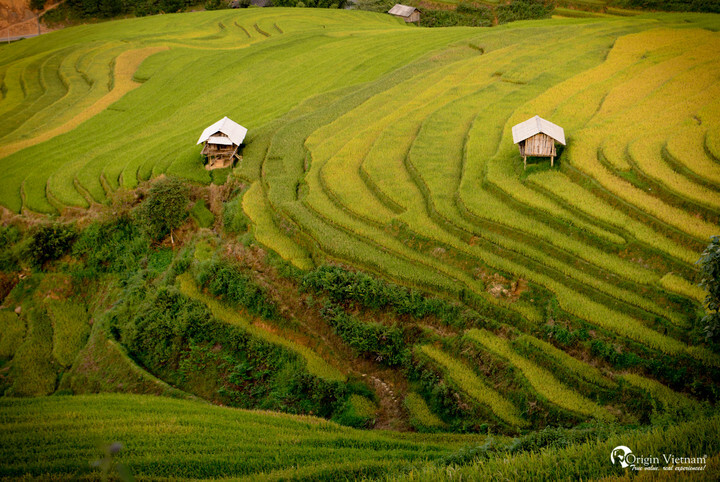 Each winter will leave a different impression for visitor enjoy Sapa tour Vietnam. If you go sapa in winter, you will have the opportunity to enjoy the small Europe winter in Vietnam. The land of Vietnam with tropical climate, so the weather in three regions are slightly different, the concept of welding for us is only the winds of autumn in the West. Perhaps many curious visitors want to know the cold weather, instead of going abroad to know and accept the cold below 5 degrees C or can be - 0 degrees C. Just simply Sapa is able to feel it, the skin cut, cold to hide in a dozen layers of cotton shirt, warm jacket or even sitting at the stove still trembling. Watching snow is a miracle in Vietnam. 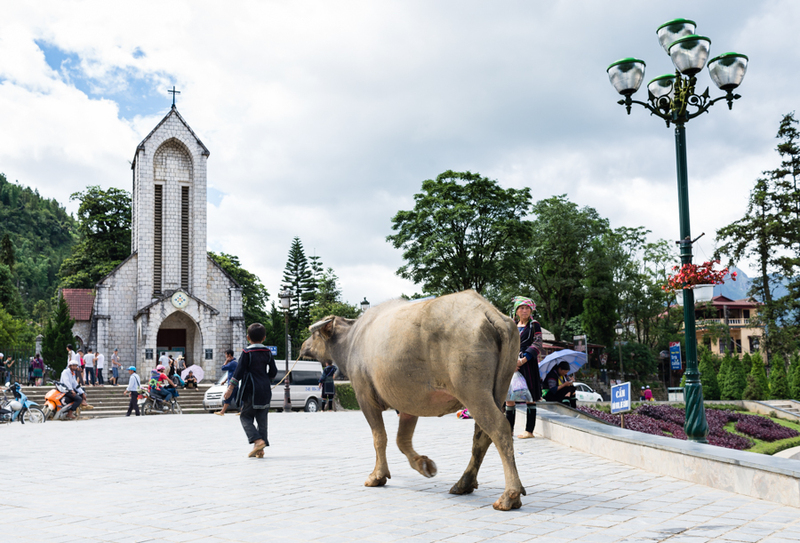 Visitors to Sapa in the winter always want to see once and roam the snow without having to go to overseas. Everybody is looking forward to seeing snowballs parked on the leaves, the paths, the roofs, the sublime rows of American or French films that are celebrated for Christmas. A very clear, innocent desire and that can be completely satisfied when visiting Sapa on the coldest days. It is home to six ethnic groups, each with its own culture, language and costume. The majority of the Mong ethnic group following the Dao, Tay, Dzay and Xa Pho. Dependents, Mostly women. They will cross you over the hills, streams, share with you about culture and media brochures that are embroidered by themselves. Friendly and easy-going people. They can talk to you at any time, especially as they can communicate in English, French. It's a unique opportunity to explore the culture and the world. Live here and share more than you can spend the night at family homes, share common meals and do things like a true farmer. This experience will forever bold in your mind. Freezing weather to explore the dining area. 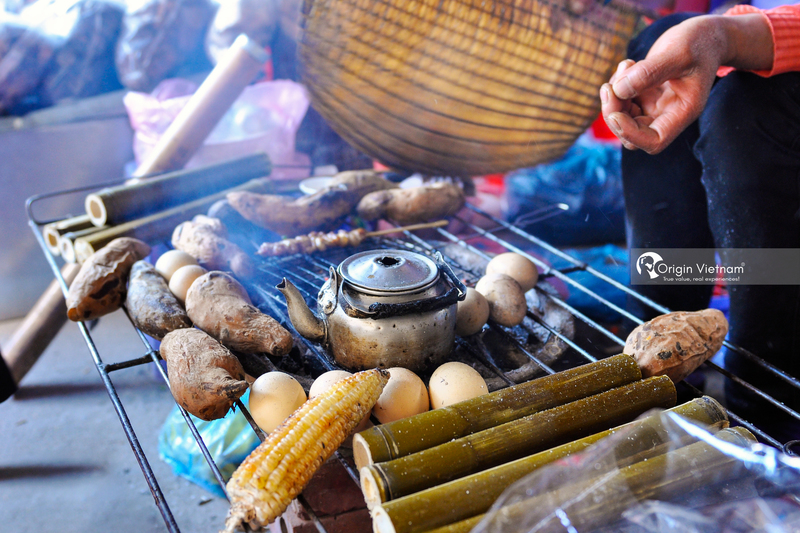 Enjoy the barbecue is the pleasure of most the visitors to Sapa, enjoy simple dishes. Such as rice pipes, or barbecue grilled with drink apple wine is fun thing nothing tape. 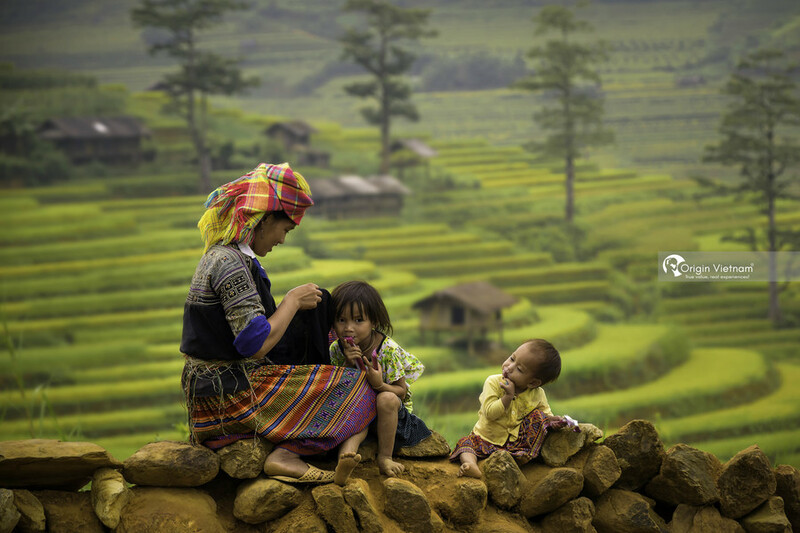 From small children living in the village around the area of ​​Sapa had to do family works. They are only 5 - 6 years old children had to carry their younger one on back and selling product to travelers instead of their parents. It's so hard go to school. They have to go through many streams, hills, tens of kilometers. The days do not go to school, they have to go to the field, go to sell to tourists, According to Anna Zalazar said travel magazine divided "You should buy them bracelets, instead of giving them candy. Because the money they sell will help them get a meal during the day." If you are going to climb mountains and be adventurous, challenge yourself and love to explore the high mountains. 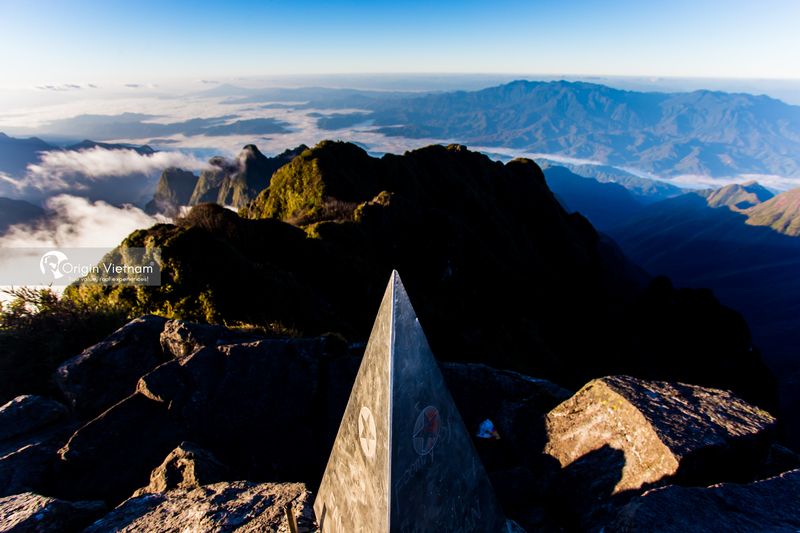 Let try once to conquer Mount Fansipan. We sure that, it will be best tours in Vietnam ever. Because this gives you beautiful scenery. where you probably screamed because the scene is so great. 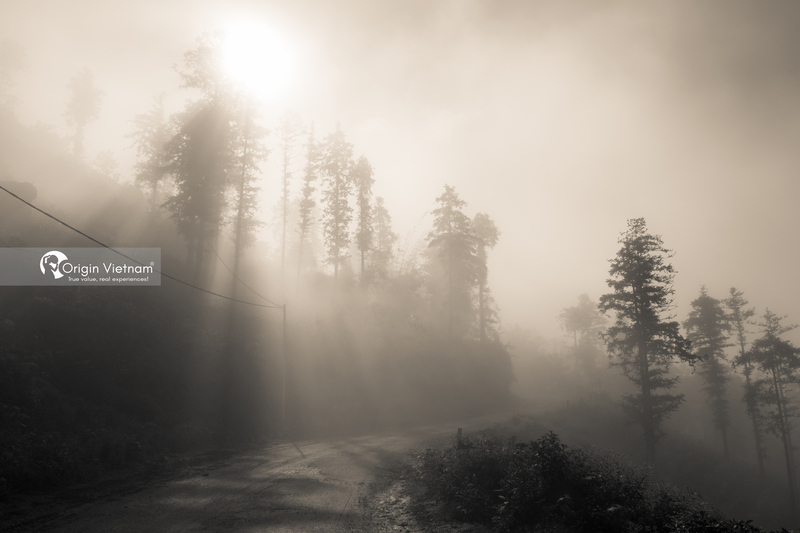 Sapa is a hazy city, so enjoy the moment when the fog covers the streets, the villages, the valleys to the alleys. When people or vehicles are just separated. Several meters did not see each other. But silver gray tone has made many travelers and poets famous in Vietnam. But the most important you need to know before travel to Sapa Vietnam. 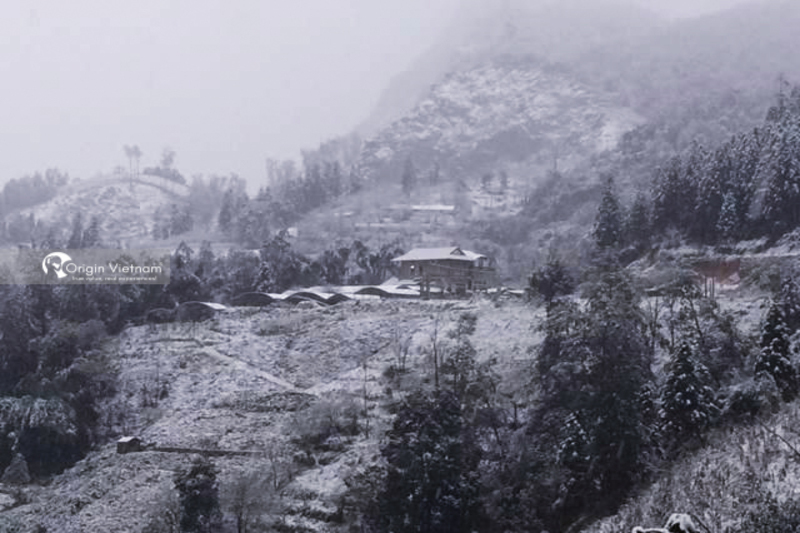 You may give us a call 84829098686 to make sure that you will have chance to see snow in Sapa in winter.